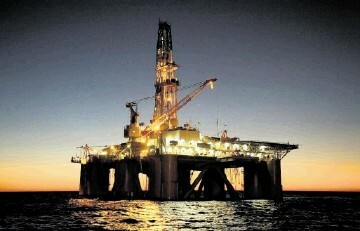 Tullow Oil is said to be preparing to announce job cuts by the end of the first quarter as oil prices continue to fall. 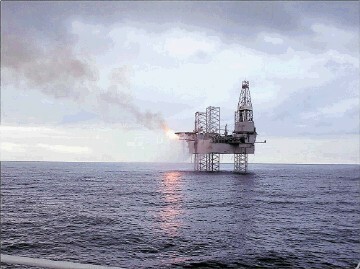 It was reported that the company, which owns assets in the North Sea, is currently reviewing staffing levels. Details of the cuts could be presented to the market next month. Cairn Energy has made reductions to its staff cutting 40% of its headcount in both full-time employees and contractors. 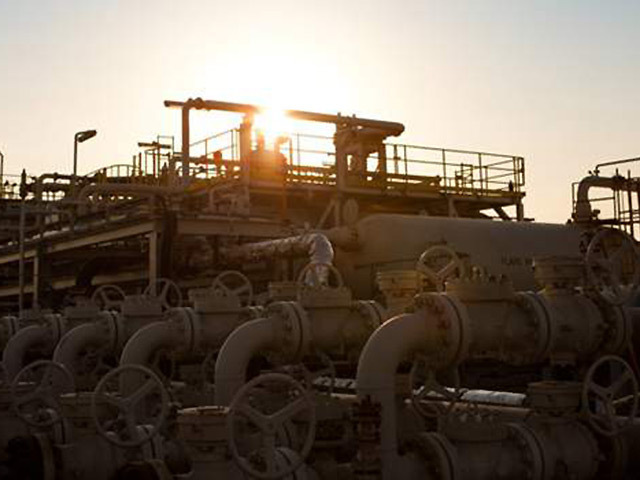 The company made the announcement in a pre-close update in which it said its 2015 focus would be on an appraisal and exploration programme in Senegal. Cairn is currently still engaged in discussion with the Indian Tan department as it struggles to gain access to the value of its 10% share of Cairn Energy. Energy minister Fergus Ewing will today accuse his UK counterpart of “mismanagement” of North Sea oil and demand urgent reform. Fergus Ewing is expected to meet UK energy minister Matt Hancock at a meeting of Pilot, an oil and gas taskforce which brings together government and industry representatives, in London. Speaking ahead of the meeting, Mr Ewing said: “The oil and gas industry is a strong success story for Scotland and will continue to be. 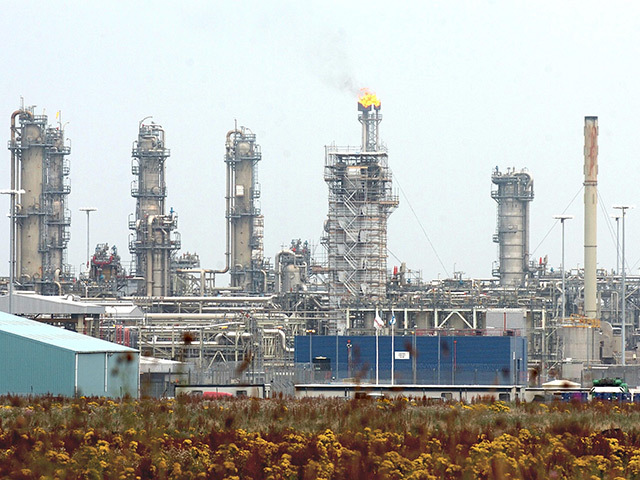 UK and Scottish ministers will hold crisis talks with oil and gas chiefs today amid alarm at falling prices. The spotlight will fall on the crunch meeting of the Pilot taskforce as Treasury chiefs face growing demands for government action to resuscitate the sector. 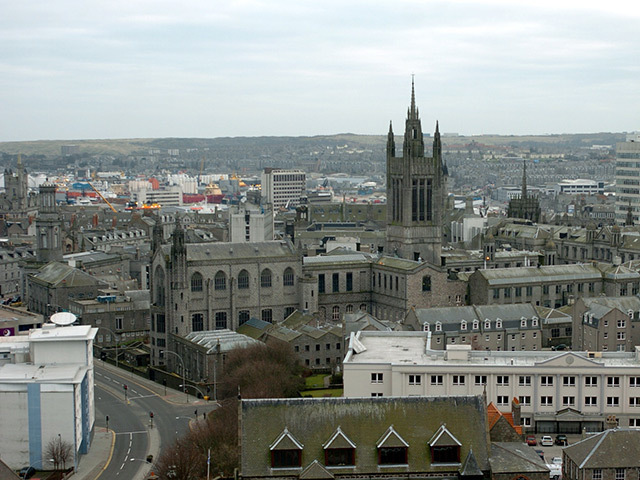 Energy Secretary Ed Davey will chair the meeting before travelling to Aberdeen on Thursday to hold further talks with key industry figures. A mineral used as a weighting agent for drilling fluids in oil and gas exploration could be mined at a new site in Scotland under plans unveiled by oilfield service firm M-I Swaco yesterday. 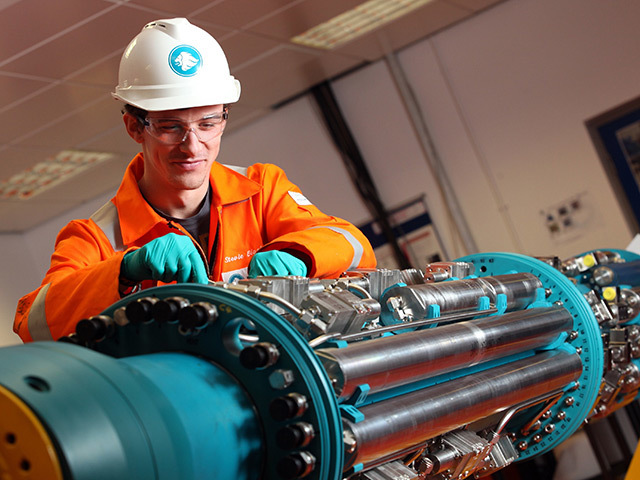 The company, part of energy service giant Schlumberger, said the "world-class" project at Duntanlich, near Aberfeldy in Perthshire, would create about 30 skilled jobs and indirect employment opportunities for local suppliers and contractors. Duntanlich is a replacement for the company's existing mine at nearby Foss, which has operated since 1985. 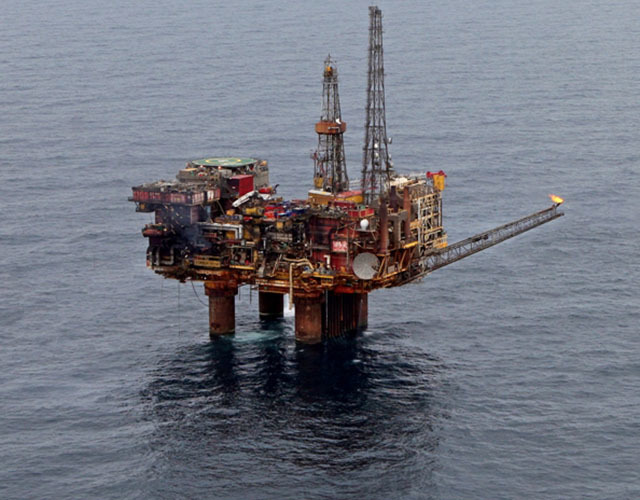 UK North Sea spending levels could slump to just over half their 2014 total over the next two years, with low oil prices alone costing the industry £2billion of lost investment, according to energy research company Wood Mackenzie. The warning in WoodMac’s latest annual UK upstream review comes after a continued “boom” in offshore investment in 2014. 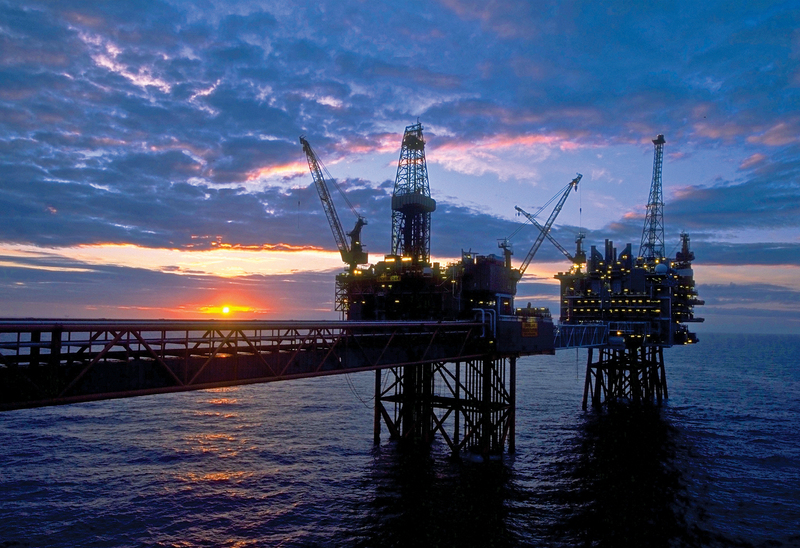 A total of £12billion was pumped into offshore projects last year, keeping the UK in the top 10 countries for upstream spending worldwide, WoodMac said. The chief executive of Oil & Gas UK said tax changes is needed urgently to counter falling oil prices and save investment and jobs. 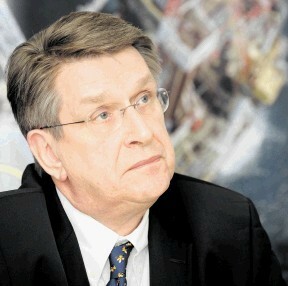 Malcolm Webb said as oil prices continue to fall, the risk to UK investment and jobs is mounting. His call to the UK Government was made just a few days after the Scottish Government's Energy Minister Fergus Ewing outlined a report which called for North Sea fiscal reforms. Venezuelan President Nicolas Maduro is seeking several billion dollars from Qatari lenders to help plug a budget gap after oil lost more than half its value. “We’re finalizing a financial alliance with important banks from Qatar that will give us sufficient oxygen to help cover the fall in oil prices and give us the resources we need for the national foreign currency budget,” he said on state television. The Scottish Secretary said a meeting between major figures from the oil and gas industry and the government will help secure the sector’s long-term future. Alistair Carmichael was speaking ahead of a PILOT meeting this week which helps facilitate the partnership between companies and the government. The Secretary of State said:“PILOT has been the vehicle for many of our great success stories in one of our most vital industries, from attracting global investment into Scotland through to preparing our future oil and gas workforce. 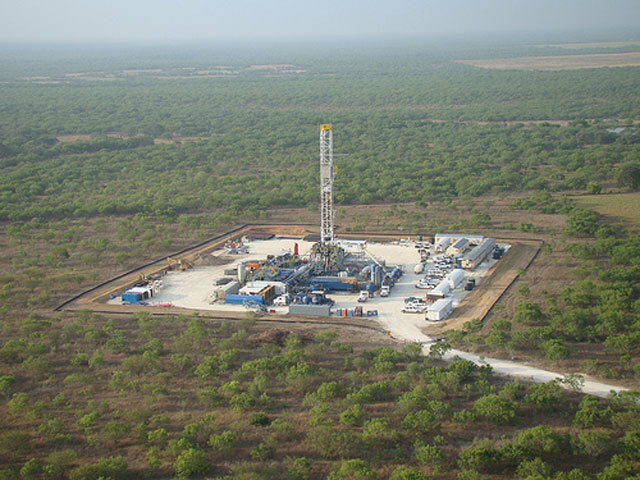 Austin Exploration has struck oil from its sixth Eagle Ford well in Texas. The Australian-based firm said that its Seaducer #1H well at Burleson County in Texas had been drilled to a total depth of 16,022 feet with a 6,394 foot lateral leg. 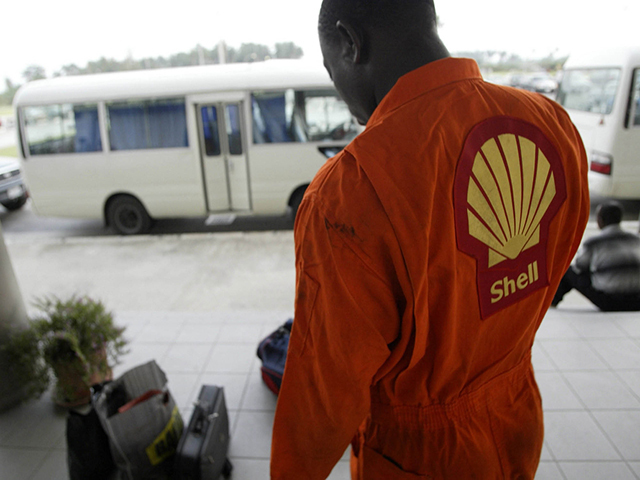 Oil major Shell has appointed a new managing director to lead its operations in Nigeria. Osagie Okunbor will lead the company's subsidiary after its current head, Mutiu Sunmonu, announced his retirement. Mr Okunbor has also been named the country chair of Shell companies in Nigeria. 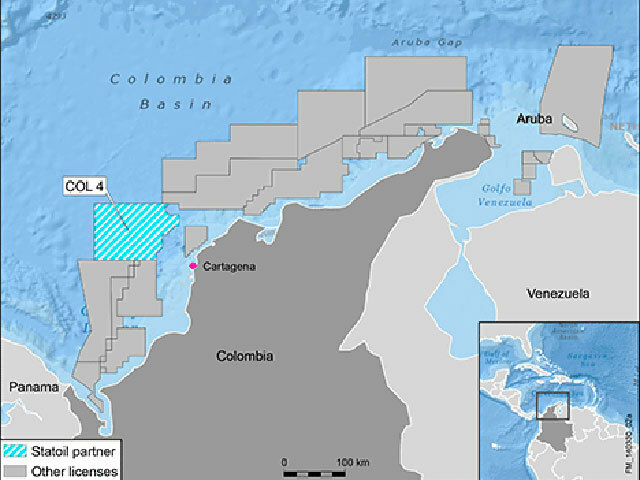 Petroamerica Oil has completed a stabilized test rate of 760 barrels of oil per day at its Langur-1X exploration well in the Llanos Basin of Colombia. The company said the LLA19 block was cased to evaluate 14.5feet of Gacheta Coil pay. 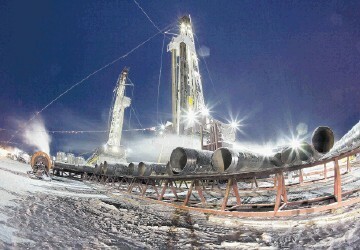 Two intervals were perforated and the well was tested for 15 days under flow-assistance by coiled tubing and nitrogen. Expro has won a $200million contract from Statoil to provide well testing and fluid sampling services in the Norwegian Continental Shelf (NCS). The agreement which started this month, will last an initial four years, with options to extend for a further six years. 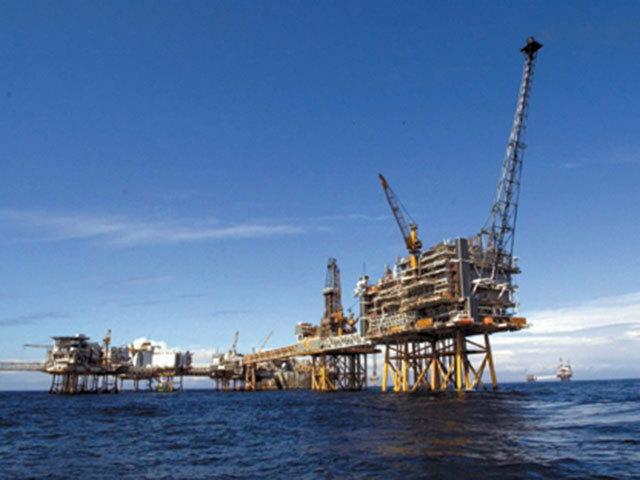 It will include the provision of downhole tools, gauges, tubing, surface well testing, rig cooling and subsea services. Chancellor George Osborne has hinted that further tax breaks will be introduced to help the UK offshore industry amid growing pressure for urgent action to address tumbling oil prices. Mr Osborne will use his March Budget to unveil a tax “bailout”, it was reported yesterday.sun He is working on emergency measures to reverse a worrying decline in investment which threatens the future of the UK oil and gas sector, the report said. 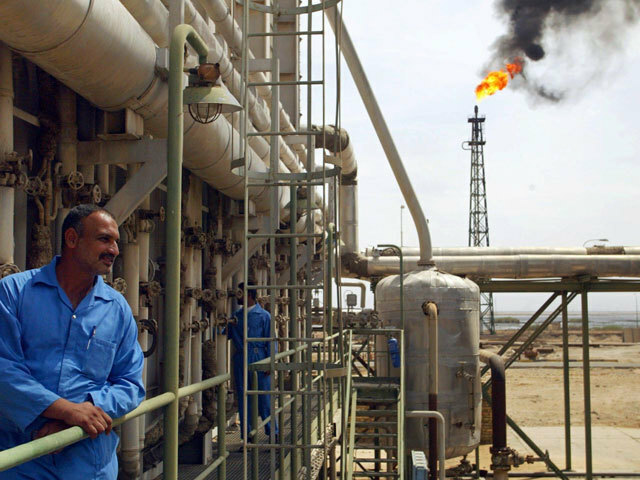 Iraq, OPEC’s second-largest producer, raised the selling price for February shipments to Asia of its main Basrah Light crude by 30 cents a barrel, after Saudi Arabia boosted its pricing to the region. Iraq set Basrah Light at a discount of $3.70 a barrel to the average of Middle Eastern benchmark Oman and Dubai grades, the country’s Oil Marketing Co. said yesterday in an statement. Goldman Sachs said US oil prices need to trade near $40 a barrel in the first half of this year to curb shale investments as it gave up on OPEC cutting output to balance the market. The bank cut its forecasts for global benchmark crude prices, predicting inventories will increase over the first half of this year, according to a report. Excess storage and tanker capacity suggests the market can run a surplus far longer than it has in the past, said Goldman analysts including Jeffrey Currie in New York. 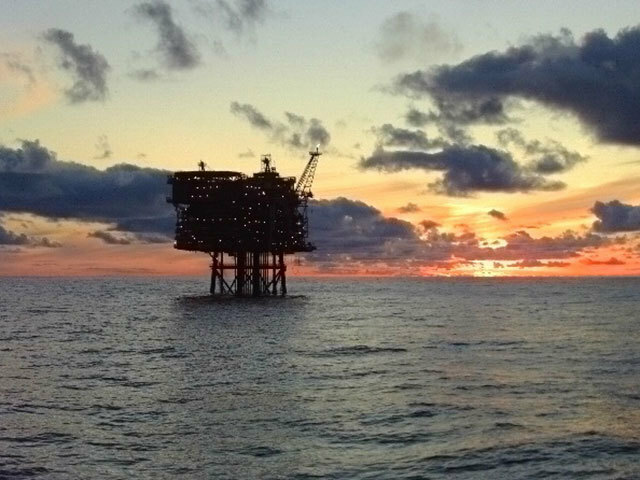 An offshore oil consultancy with an operation in Aberdeen has bought a controlling stake in a Norwegian IT firm. Stavanger-based Ross Offshore took a 60% stake in Network Scenario for an undisclosed sum after working closely with the company for a number of years. Oil dropped to the lowest level in more than five years on growing evidence that OPEC won’t pare output to reduce a global supply surplus. 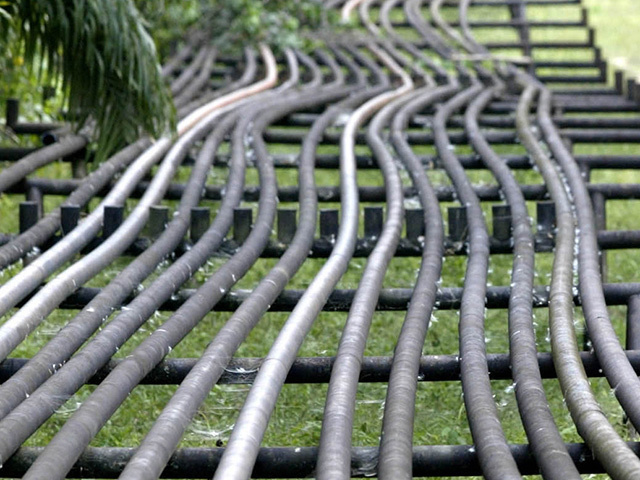 Brent slid as much as 4% while West Texas Intermediate fell 3.3%. The United Arab Emirates has no plans to reduce output no matter how low prices drop, according to Yousef Al Otaiba, the nation’s ambassador to the US Representatives from Saudi Arabia, Kuwait and the UAE stressed a dozen times in the past six weeks that OPEC won’t curb output to halt the rout. WTI’s discount to Brent shrank to its narrowest since October. An oil price fall to $40 a barrel will put the brakes on a significant amount of global supply, a report has warned. Energy research consultancy Wood Mackenzie said falling oil prices risks making producing fields “cash negative” which leas to an immediate break on production. It estimates that a Brent price of $40 a barrel or below would see producers shutting in production at a level where there is a significant reduction of global supply, with US onshore ultra-low production volume “stripper wells” could be first to be cut. 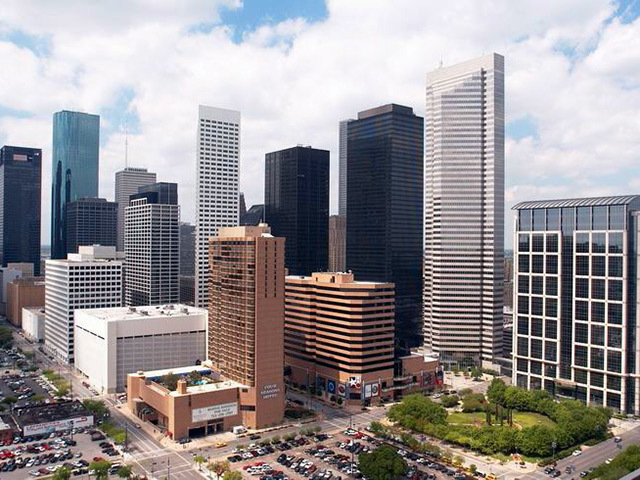 Southern Energy Group has confirmed the acquisition of the JT Fields Berry Lease. Located in the Caldwell County, Texas, the JT Fields Berry Lease will receive a multi-well re-stimulation and secondary recovery project for the Austin Chalk reservoir with six wells. Norway is considering tapping reserve funds to shield western Europe’s biggest oil producer from the worst slump in crude prices in more than half a decade. Prime Minister Erna Solberg said the government is now “on alert” to respond to the rout. “If the economic situation requires it, we can react quickly,” she said yesterday at a conference in Oslo organized by Norway’s confederation of industry. A 56% plunge in the price of Brent crude since a June high has undermined Norway’s currency and beaten back its stock market. If there ever was doubt about the strategy of the Organization of Petroleum Exporting Countries, its wealthiest members are putting that issue to rest. Representatives of Saudi Arabia, the United Arab Emirates and Kuwait stressed a dozen times in the past six weeks that the group won’t curb output to halt the biggest drop in crude since 2008. Qatar’s estimate for the global oversupply is among the biggest of any producing country. These countries actually want -- and are achieving -- further price declines as part of an attempt to hasten cutbacks by US shale drillers, according to Barclays Plc and Commerzbank AG. 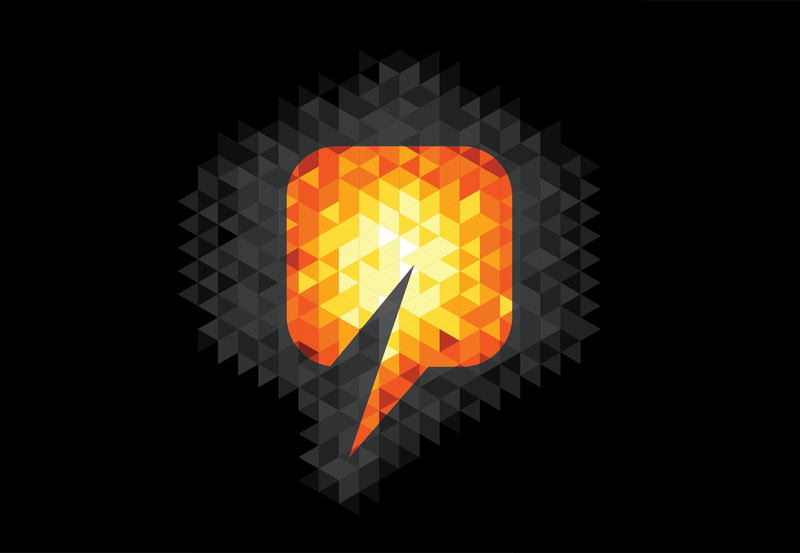 Halcon Resources said it will be making reductions to its 2015 drilling programme. The firm's drilling and completions budget for 2015 is £375-453million, $20million of which will be spent on leasehold, infrastructure, seismic and other in 2015. Capital will be directed towards the Fort Berthold area of the Williston Basin and El Halcón in East Texas. 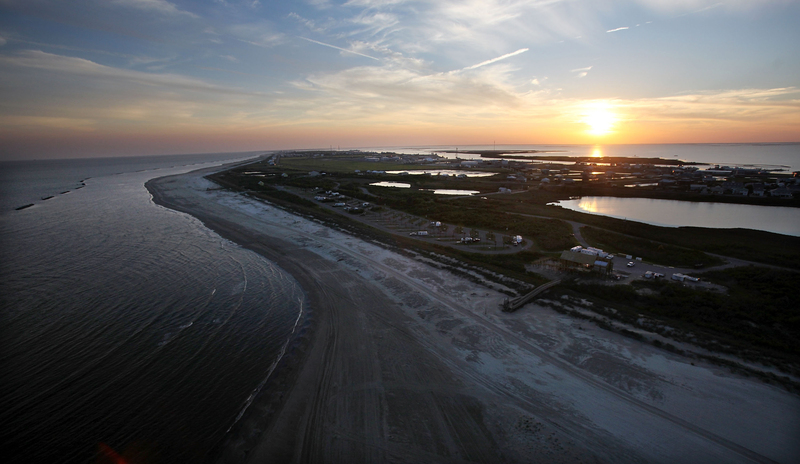 Petsec Energy has started drilling a well at its West Crab Lake exploration gas project in Louisiana. Drilling began earlier this week and will be drilled to a true vertical depth of 12,500 to test multiple Lower Miocene age Marg and Discorbis sand reservoirs in a fault closure syncline. 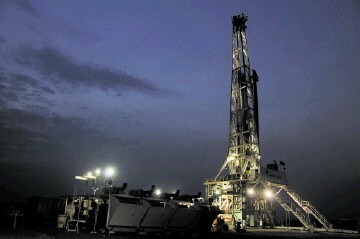 The company has a 20% non-operating working interest (15.5% net revenue interest) in the well before payout. 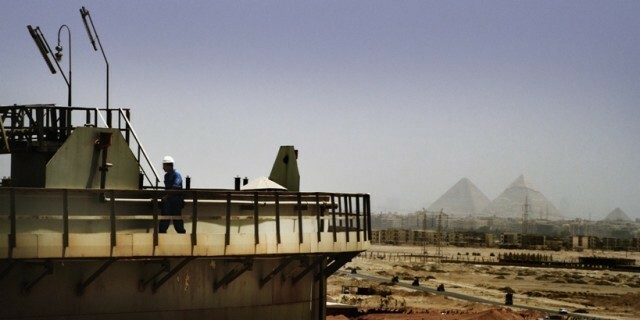 Eni has signed a new concession agreement to operate in the South West Melehia block in the Western Desert of Egypt. It follows the Egyptian General Petroleum Corporation’s (EGPC) 2013 international competitive bid round. The company said the new acquisition adds to the list of exploration successes achieved in the area over the past two years.